In stock. Dispatch within 48 hours or collect in store. 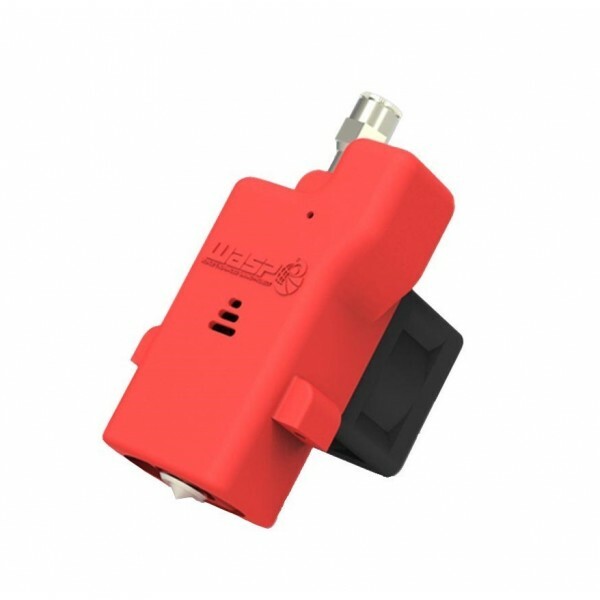 Simply extract and replace your cartridge with a simple spin of screw, and replace with another size or temperature cartridge depending on your printing needs and on the materials you want to print. There are two types of cartridges, the HT and the LT, that have been designed depending on what materials you want to print with. 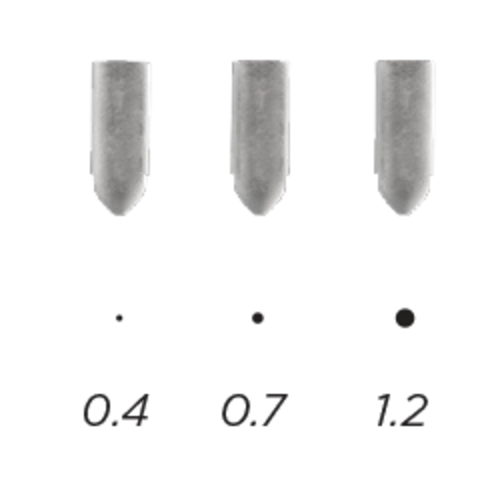 Both the LT and HT cartridges are available with a nozzle diameter of 0.4 / 0.7 / 1.2 mm for even more versatility.